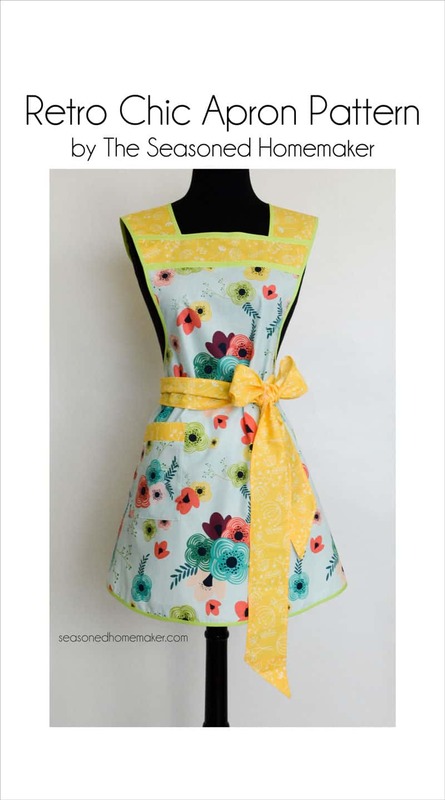 Easy to follow instructions on how to construct this adorable apron in a digital PDF Instant Download. 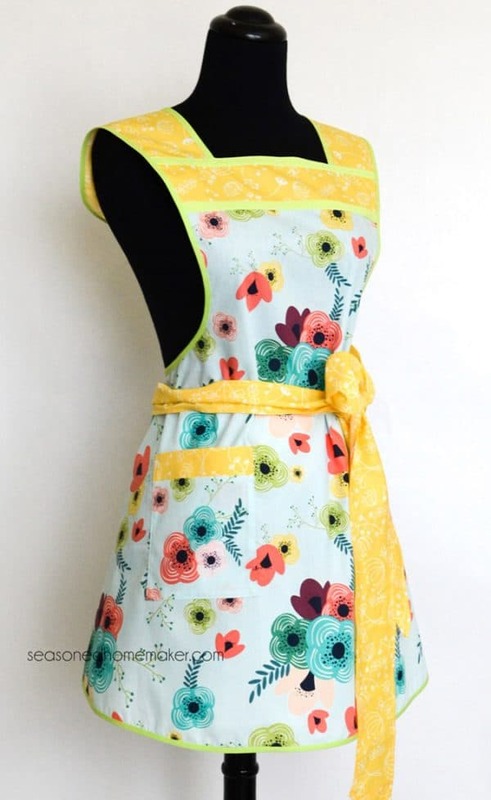 The Retro Chic Apron© is a stylish and feminine apron combines retro nostalgia with urban flair. 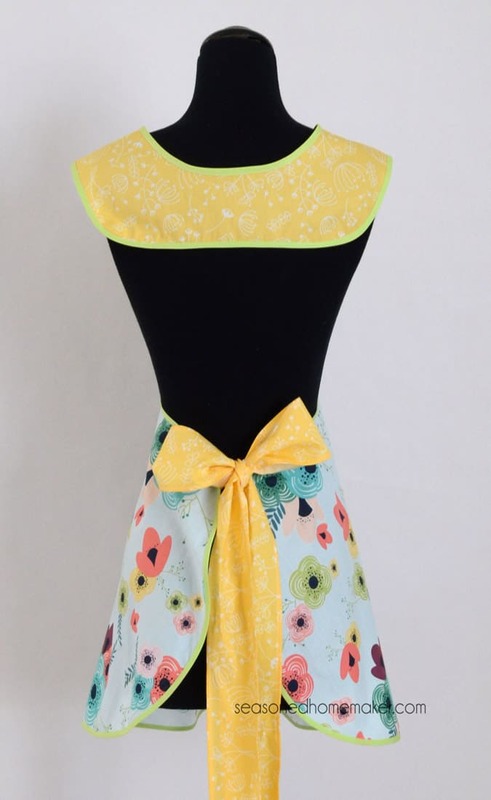 Today’s flirty fabrics make this apron a blast to sew and fun to wear. The pattern contains P\professionally drafted pattern pieces that are tiled for printing. Included also are professionally drafted directions for assembling the pattern tiles and lots of color pictures to guide you through each step. The classic retro style is designed to fit and flatter many shapes. This style is sized for ready-to-wear sizes 2-14. One size fits most and can easily be modified to fit larger sizes. When finished, the apron is approximately 28″ long with two 29″ waist ties. This easy sewing project is now available for INSTANT DOWNLOAD. Once payment is received, you will able to access your digital pattern. Download the pattern to your computer, and print. If you do not receive your pattern within an hour, please email me at [email protected] I will be happy to manually send your pattern. This style is sized for ready to wear sizes 2-14. After payment is confirmed, you will be able to download your pattern. Please contact me if you have any questions! 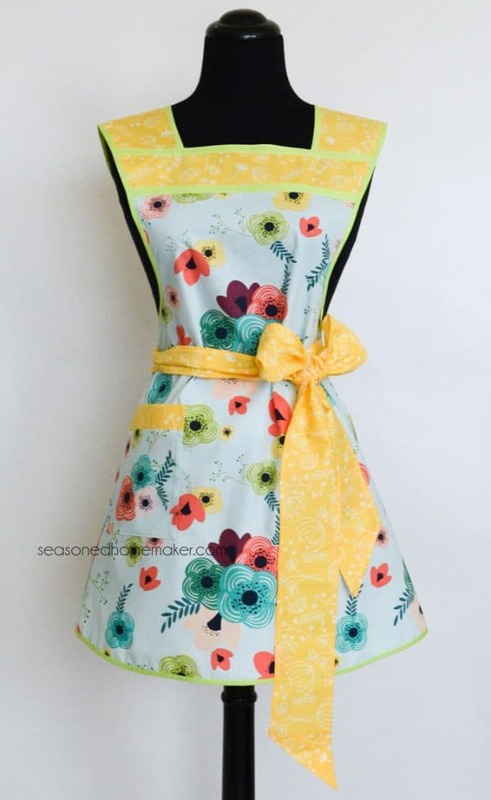 Retro Chic Apron © 2010-2016 The Seasoned Homemaker, LLC. For personal use only. Pattern is intended for the original purchaser and is NOT to be fowarded, shared or duplicated.